Many verbs can be followed by both infinitives and gerunds. Some verbs can only be followed by infinitives. There are also some verbs which can only be followed by gerunds. 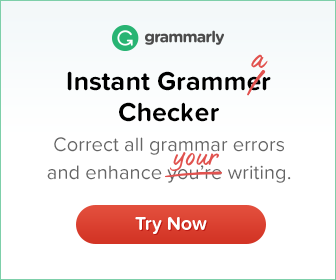 The verbs enjoy, miss, postpone and suggest are often wrongly used with the to-infinitive. 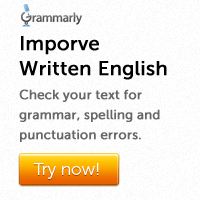 Instead, they should be used with the gerund. If there is no object an -ing form is used after these verbs in active clauses. If there is an object we use an infinitive. We don’t permit smoking in the hall. The principal has forbidden playing in the garden. The principal has forbidden children to play in the garden. Begin and start can be followed by infinitives or -ing forms with no difference in meaning. She started teaching when she was seventeen. OR She started to teach when she was seventeen. Try can be followed by infinitives or -ing forms. She tried calling her parents. OR She tried to call her parents. Try + -ing form can also be used to talk about doing something to see what will happen.